Clth, 19 x 13 in. / 56 pgs / 55 bw. 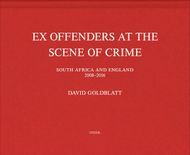 The origins of this book lie in David Goldblatt’s (1930–2018) simple observation that many of his fellow South Africans are the victims of often violent crime. 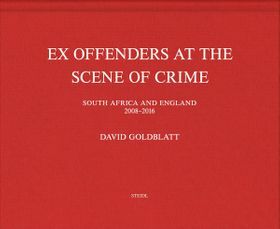 And so began Ex Offenders at the Scene of Crime, for which Goldblatt photographed criminal offenders and alleged offenders at the place that was probably life-changing for them and their victims: the scene of the crime or arrest. 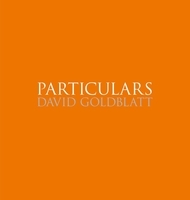 Each portrait is accompanied by the subject’s written story in his or her own words; for many, a cathartic experience and the first opportunity to recount events without being judged. 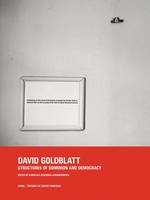 Goldblatt paid each of his subjects 800 rand for permission to photograph and interview them, and any profit from the project will be donated to the rehabilitation of offenders. 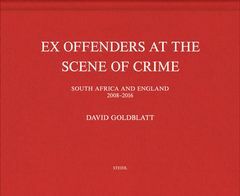 Ex Offenders also features Goldblatt’s portraits and interviews of subjects in England, made in collaboration with the community arts project Multistory. Edited with text by Alexandra Dodd. Edited with text by Karolina Ziebinska-Lewandowska. 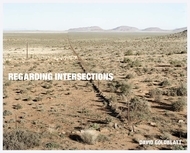 Text by David Goldblatt, Ivor Powell. 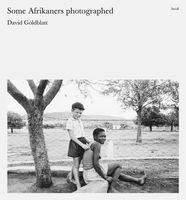 Text by David Goldblatt. Poems by Ingrid de Kok. Text by Michael Stevenson. 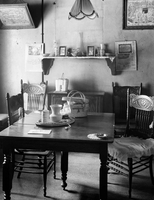 Interview by Mark Haworth-Booth. 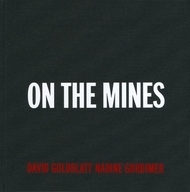 Contributions by Phillip Van Niekerk, Brenda Goldblatt. 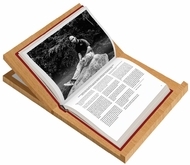 FORMAT: Clth, 19 x 13 in. / 56 pgs / 55 b&w.